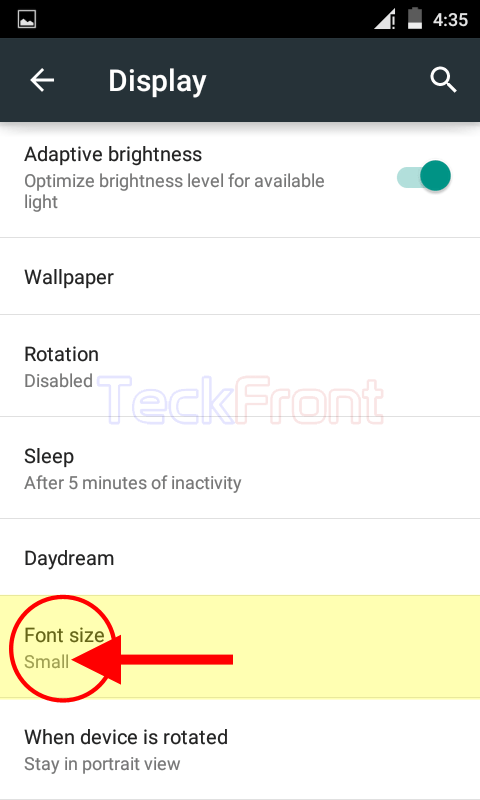 How to Set On-Screen Font Size in Android 5.0.2 Lollipop Devices? Screen readability on mobile devices is a major issue as it depends upon the specific brand as well. 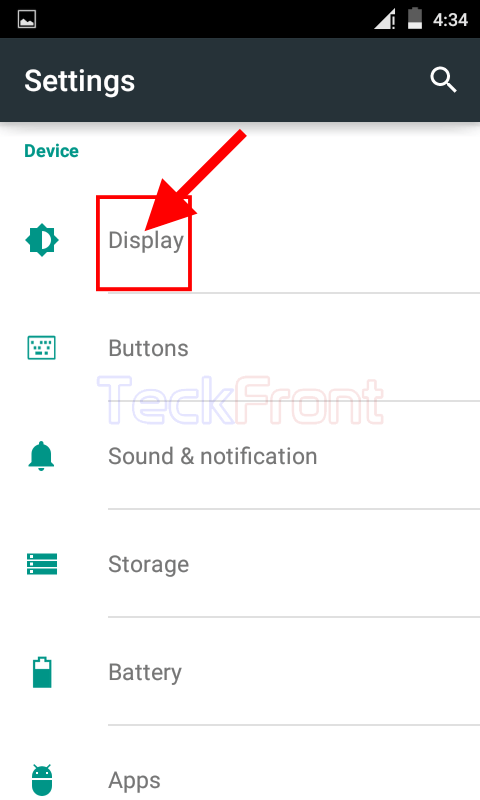 But, Android 5.0.2 Lollipop has a feature to adjust the size of fonts on the screen of the device, as per the need and requirements of the user. You may set the font size on the screen of the Android 5.0.2 Lollipop device but if you need any help, see the instructions. 1: Tap the icon of the ‘Settings’ app on the Home screen of your Android 5.0.2 Lollipop device to open up the ‘Settings’ screen. 2: At the ‘Settings’ screen, tap the ‘Display’ in the ‘Device’ section. 3: At the ‘Display’ screen, see the current status of the ‘Font size’ is ‘Small’. Note also the small font size on the screen. If you want to increase the font size, tap ‘Font size’. It will open up a prompt; ‘Font size’. 4: At the prompt, see currently, ‘Small’ size is set. 5: Tap the ‘Normal’ and see the font size is changed. It will take you, instantly, back to ‘Display’ where the status of ‘font size’ is also changed to ‘Normal’. See also the size of the font is also changed. 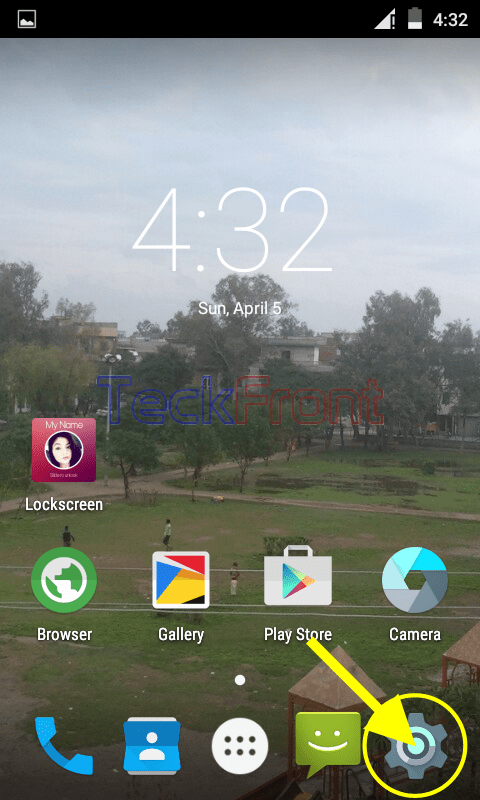 Newer How to Set Timer in Camera for Snap Shots in Android 5.0 Lollipop? 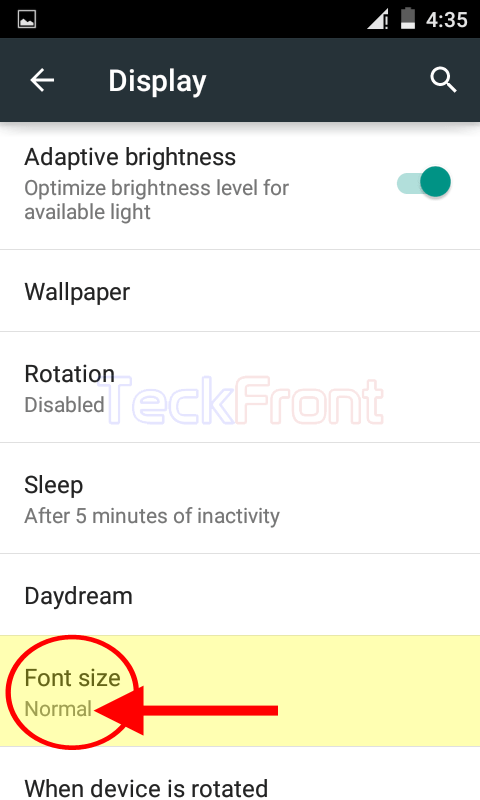 Older How to Set Long Press Action for Home Button in Android 5.0.2 Lollipop?